In the tree trimming business, it’s not uncommon for us to receive this panicked call: Help! A tree fell on our house last night! We need help removing it pronto. While we’re always happy to help with those situations, we’d rather receive this call: Hey, there’s a tree that seems a bit too close to the house. We’re wondering if it needs to go. It probably won’t surprise you to learn that preventing a major catastrophe is a lot simpler (and more affordable) than dealing with one after it happens. The entire tree can come down… onto your house. Obviously, you’re looking at possible serious damage and expense in this situation. 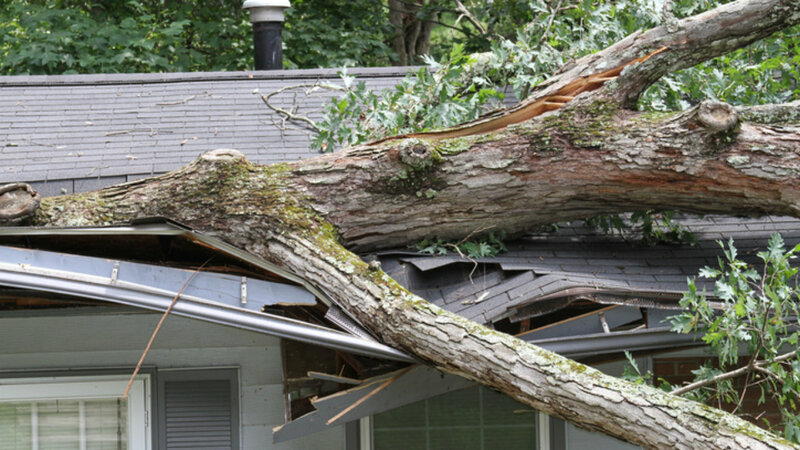 Just a few limbs can come down… But they still damage your roof and now you need repairs. The tree blocks sunlight to your home, leading to a greater potential for rot on your roof and trim. The tree’s roots damage the foundation of your home, causing thousands of dollars in damage. Often, it’s easy to tell if a tree is too close to your home. Sometimes a previous homeowner just didn’t plan ahead, and that pretty little oak sapling that they planted 40 years ago is now a behemoth that threatens your safety and investment! You’d be surprised at the number of large trees we’ve found growing mere feet from houses. On the other hand, a tree can appear a safe distance from your home, and it might be just fine in the sense that the root system is unlikely to bother your foundation. But if it’s a very tall tree, you should still assess its health occasionally. 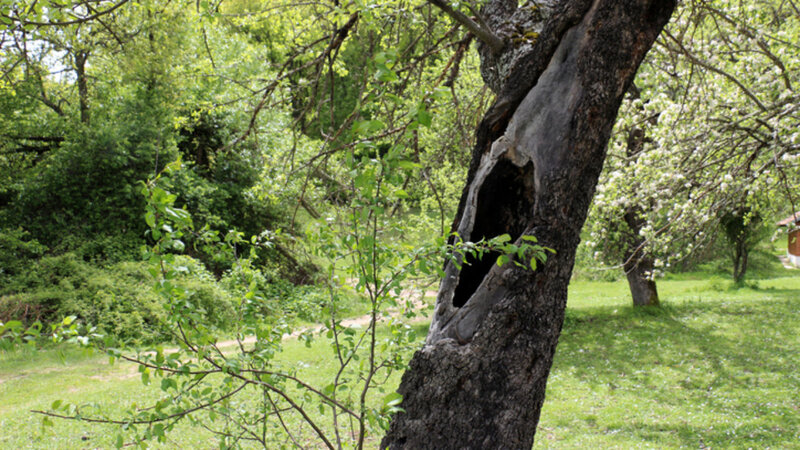 A diseased tree will become brittle, and even hollow inside. Now it poses a very real danger of dropping enormous limbs, or the entire thing can topple over. Even if it’s thirty feet from your home, a sixty-foot diseased tree is obviously a hazard if it falls the wrong way. Do you have a tree that is dangerously close to your home? If so, we can remove the tree along with its potential danger. Whilee we’re visiting, we’ll also assess the health of other trees near your home to rule out any other sources of future problems. When Is Tree Trimming Necessary? Owning property is a lot of work, from the structure itself to the surrounding landscaping. 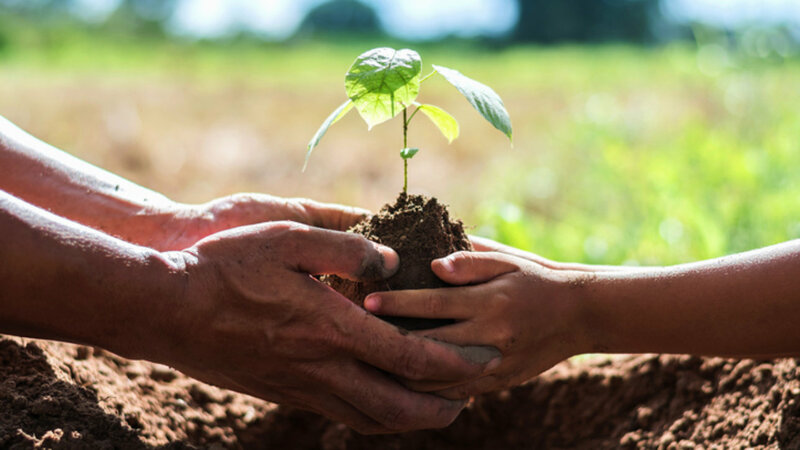 You know that caring for your trees is part of the package, but beyond that, many homeowners (and business owners, for that matter) are stumped. When do you actually need to prune your trees, and why? It’s important to remember that tree trimming can certainly be done for aesthetic reasons, making it somewhat of an art form. But it’s also a science. There are sound, biological reasons that we periodically need to prune trees in order to maintain their health. Beyond that, we sometimes have very practical safety reasons as well. The aesthetic reasons are no big mystery. Maybe you just prefer the look of a artfully shaped tree, or you’re putting your home on the market. With real estate sales we know that curb appeal of the home, including the landscaping, can be a major selling point. We also know that regular pruning can prevent overgrowth that later breaks in an unattractive way. When it comes to the health of your trees, this is where a professional’s background and extensive knowledge base come in handy. Trees can be subject to a variety of diseases and pests, but regular pruning can help to boost their defenses. Healthier trees also live longer, and regular pruning can lead to more lush and attractive undergrowth. 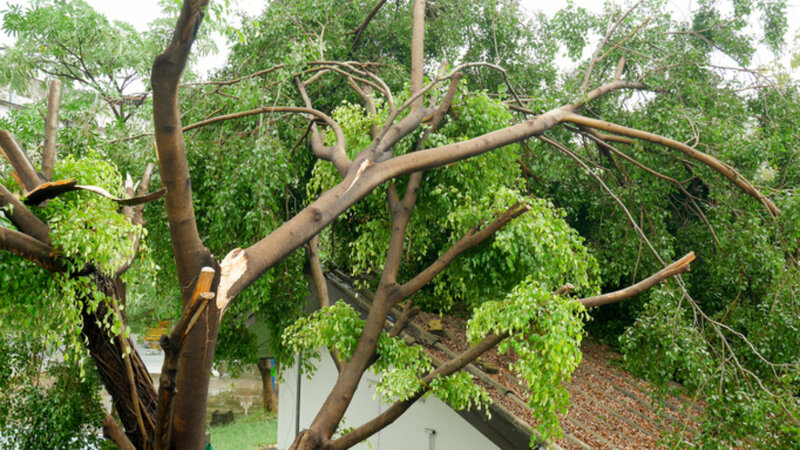 Then, of course are the practical benefits of tree trimming: Regular maintenance can prevent breaking and falling limbs, which can be a danger to you and your home. Trimming can also protect your power lines and prevent extended outages. If any of the above situations applies to your trees, it’s probably time for a professional tree trimming. Give us a call, and we can discuss what needs to be done to protect the health and beauty of your trees. 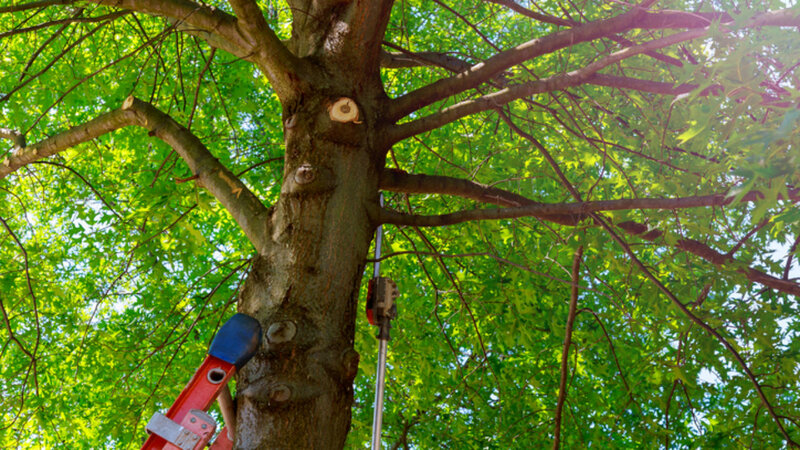 Many people prefer to do all of their outdoor work themselves, even including tree work. We feel it’s our duty to caution you with regard to pruning trees, since it’s what we do every day! 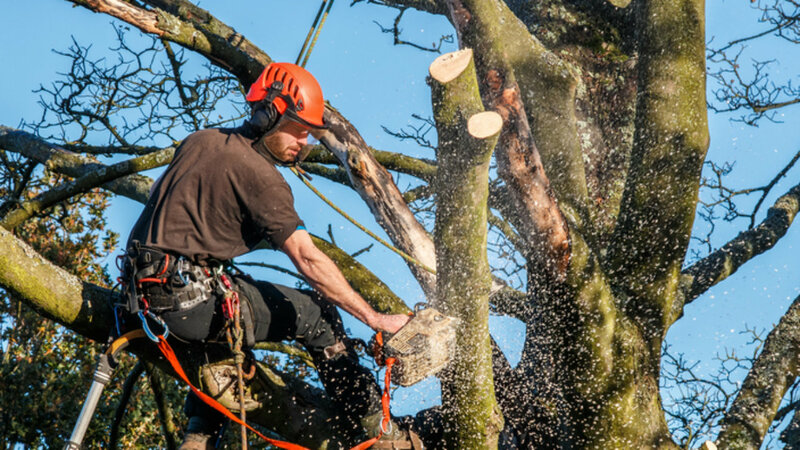 Most people know that tree removal is a dangerous job, but are unaware that pruning can also be quite hazardous. The following are just some of the precautions we take, with each and every job. And if you’re determined to prune your trees yourself, you should be taking them too. Assess the job before diving in. Weather is a risk factor that many people overlook before trimming their trees, so take a look at the forecast before you get started. Also, consider any equipment you need, and precautions that must be taken, before you even start working. Plan each step of the process, such as tying off ladders, so that you don’t forget a vital step. Don’t forget about gravity! It sounds so simple, but you’d be surprised how many people don’t consider factors such as which way limbs are likely to fall when cutting them. Wear the right protective gear. Tree pruning can be dangerous with regard to sharp power tools, but also for your eyes and vision. If you’re using loud equipment, you will need ear plugs. Safety goggles are a must to protect your eyes from dust, wood particle, insects, and more. Your shoes should have slip-resistant soles, and chaps and gauntlets are mandatory for any chainsaw work. Since falling limbs and debris pose a significant risk, make sure to wear a hard hat. Harnesses and other professional equipment is mandatory for jobs that require you to climb the tree. Finally, protect yourself with pants, gloves, and a close-fitting, long-sleeved shirt. Don’t work alone. Ask a partner to work with you, so if an accident does happen, emergency services are only a phone call away. Protect passersby or children who might be playing in the area. Don’t even attempt tree pruning while your kids are playing nearby; you will be too preoccupied to closely supervise them, and it only takes a moment for a child to wander into your work area. Also consider passersby when trimming trees close to the street or sidewalk; put up signs or rope off the area so that no one wanders underneath the tree that you’re pruning. Inspect trees carefully before climbing. A diseased or weakened tree might not be apparent to the naked eye. The last thing you want is for a support limb to snap while you’re standing on it, using a power tool! Inspect trees carefully for signs of weakness before venturing up into them. Avoid electrical lines. 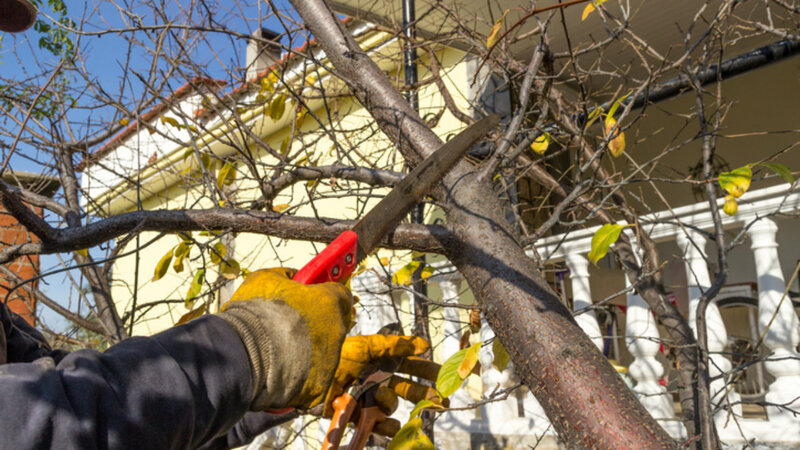 No matter how confident you’re feeling, never prune trees near or around power lines. Call a professional tree trimming company, or your electrical service provider. These are just some of the safety guidelines that we practice every single day. As you can see, tree pruning can be risky, and you shouldn’t attempt it without the right gear and precautions. Please give us a call about any work you need performed, and we will be happy to give you an estimate on the job. If you’ve chosen to plant a citrus tree in your yard, you probably enjoy its glossy green foliage along with the free fruit. But you might also have chosen it because they’re easy to grow here in Southern California, and they usually don’t require intensive care. However, that doesn’t mean you shouldn’t prune it at all! Taking care of your tree can improve its appearance and provide a healthier harvest of fruit each season. Luckily, pruning citrus trees is not overly difficult. Remove dead branches. Throughout the year, you might notice dead twigs and branches on your citrus tree. It’s important to remove these when you see them, because dead branches can attract certain insect pests. They also increase your risk of certain diseases that strike citrus trees. Remove suckers. If you want to encourage a strong central trunk and a stable, erect form, look for emerging water sprouts (suckers) around the base of the tree. Remove these as needed. When to thin your citrus tree. You won’t always need to thin your citrus tree every year, but it sometimes is necessary. Each spring, before your tree begins to produce flowers, take a look at the canopy. If the branches are so thick that they’re rubbing together, use pruning shears to thin them so that each branch has space to “breathe”. Improved air circulation between branches can reduce your odds of diseases such as fungal growth. Should you prune your citrus trees to increase fruit production? With many types of fruit trees, pruning increases fruit production. 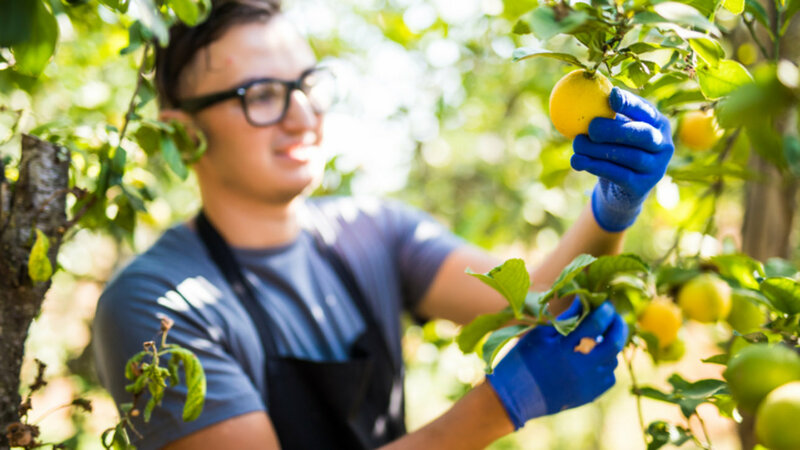 This isn’t the case with citrus trees, as reducing their height or removing limbs doesn’t seem to have any effect on the size of your harvest. However, keeping your trees shorter can make it easier to gather fruit. So, this issue becomes a personal choice. If you don’t mind climbing a ladder to collect your bounty, then there’s no need to worry about the height of your citrus tree. But if it grows so tall that it’s blocking your view or otherwise looks out of place, then you can certainly trim it back. Just make sure you do this in the spring, before the tree flowers, or in the autumn after all fruit has been harvested. If you have questions about trimming your citrus tree, or any other tree in your yard, give us a call. We can help you decide upon the best time to prune, and get the job done safely and professionally. How Often Do You Need to Trim Palm Trees? 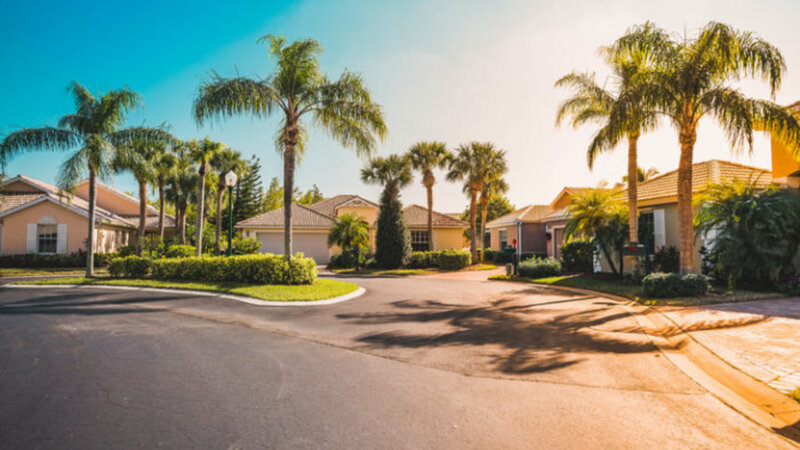 As with all of the trees and shrubs in your yard, the time might arrive that you wonder, “Do I need to trim that palm tree?” Perhaps it’s sagging, looking overgrown, or some of the fronds have broken. Or, maybe the tree has grown too large or close to the house. It’s a fire hazard, or it’s blocking your view. In some cases, dead fronds provide the perfect hiding space for scorpions and other pests, and you certainly don’t want that! First, keep in mind that there are good reasons and bad reasons for trimming a palm tree. The above motivations could be considered reasonable ones. But if you think that trimming the tree will rejuvenate it or spur new growth, you should put down the pruning shears. Palm trees don’t rejuvenate like many other trees and shrubs; pruning won’t make them grow faster or healthier, and if not done correctly, it can ruin your tree. Having said that, let’s assume you do need to trim your palm trees for one of the “good” reasons listed above. What now? First, remember to protect yourself. Wear safety glasses, gloves, pants, and a long-sleeved shirt. Don’t attempt to use any equipment if you don’t feel completely comfortable with it. Tree trimming comes with a level of inherent danger. Use sharp pruning shears or a saw to remove any dead, wilting, or diseased fronds from the tree. Make sure not to remove any green fronds, especially those that are growing horizontally or up, because loss of healthy fronds will stress the tree. Leave plenty of healthy, green fronds on the tree. These produce food for the tree, so that it can stay healthy and grow. Resist the urge to skin the trunks or prune your palm trees into a particular shape. This might seem like a fun idea at the time, but over-pruning a palm tree can cause loss. Of course, you can avoid all of the hassle and inconvenient of trimming your own trees but simply giving us a call. Our team of experienced professionals will give your yard and trees the care they need at a price you can afford! Give us a call or send us a message via our website. 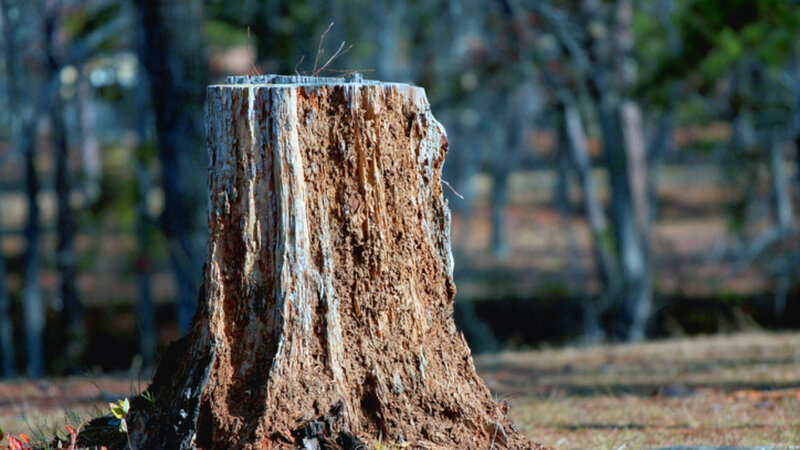 We’ll gladly provide you with a free, no-obligation estimate for your trees.